Great list Sean! 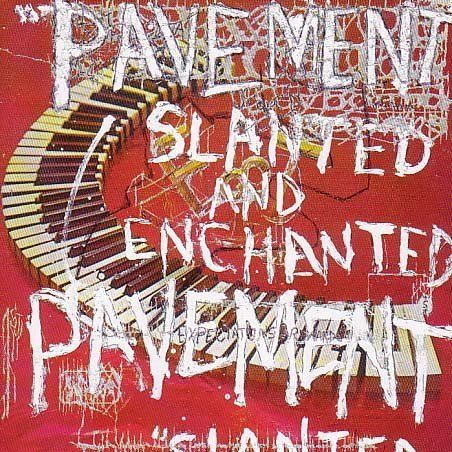 I love Pavement. And your list reminds me that I should have had The Cure somewhere on mine. Man, so much great music. this is an awsome list! check out www.navigaya.com and see what it offers music lovers totaly free of charge. It's an awsome tool and we're real proud of it. if you need more info about it contact me via email.